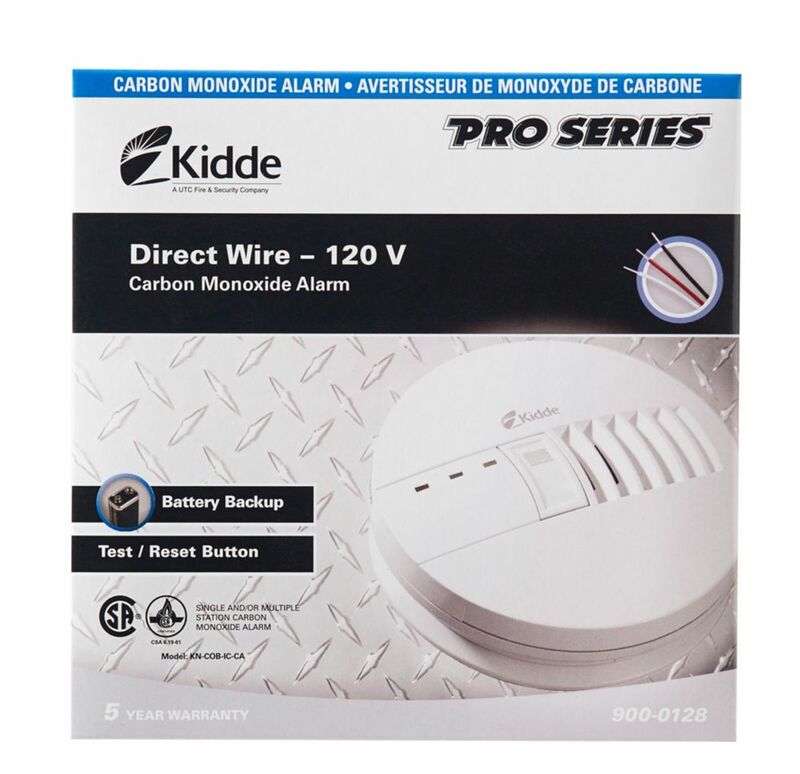 Basic Carbon Monoxide Alarm - hardwire with BBU is rated 5.0 out of 5 by 2. Rated 5 out of 5 by Gerry from Fully satisfied I purchased 2 Basic Carton Monoxide Alarms to replace my existing ones that were not expired. I was hoping that the same model and make be available so I may just change then without having to rewire or replace the wall frame support. Thanks to Home Depot for holding that same item years after years. Once received I just had to unscrew the old ones and replace with the new. Excellent. Rated 5 out of 5 by Terence from Good product I am happy with it. Easy to install with existing wiring. It also includes the battery. I hope it will work another 7 years.